+ Brand-new itineraries help you plan your trip to Iceland. + New Top 10 lists feature off-the-beaten-track ideas, along with standbys like popular attractions, shopping, dining options, and more. 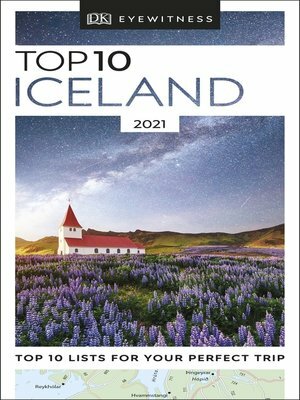 DK Eyewitness Travel Guide: Top 10 Iceland is the perfect travel companion.